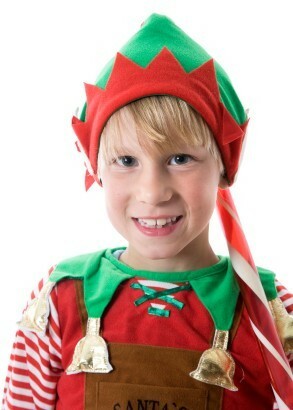 Dressing up as an elf for Christmas or Halloween is a super fun costume for kids and adults alike. Whether you are bringing Christmas cheer to your trick-or-treating or passing out presents Christmas morning, this costume is sure to be a hit. This is a guide to making a Christmas elf costume. 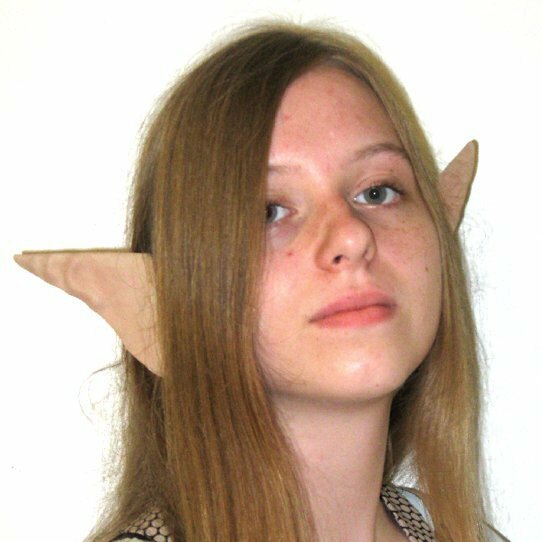 This site has excellent step-by-step pictorial instructions for making elf ears. 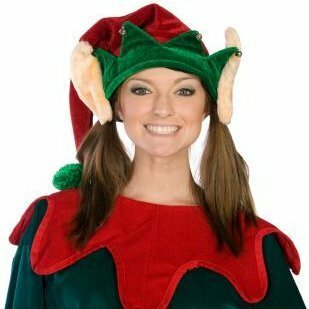 This site has some good basic instructions for putting together a homemade elf costume for your child. 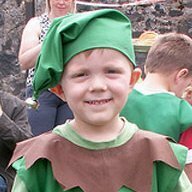 Here is a site with patterns for making a number of different elf costumes.